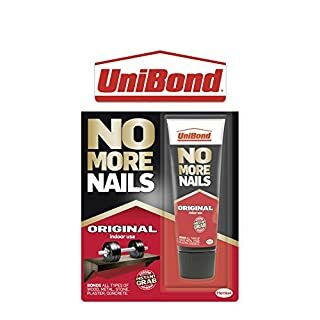 Unibond No More Nails Original Cartridge 300ml. 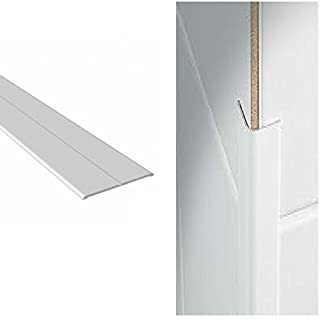 White UPVC Plastic Flexible Angle 15mm x 15mm 5 Metres in Length • Used as a finishing trim. • 15mm x 15mm when bent into an angle ( 30mm wide when flat ) • Angle thickness 2mm. • Flexible from 0° to 180° for out of square walls. 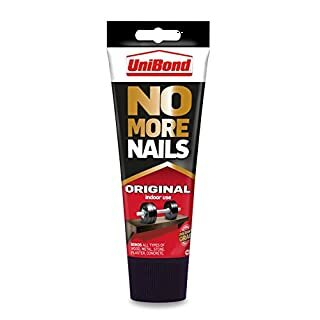 • Can be cut to size. 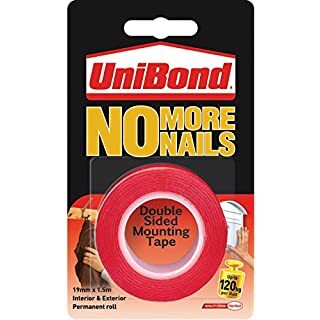 • Can be placed in hot water, sun or along a radiator first to make bending easier. 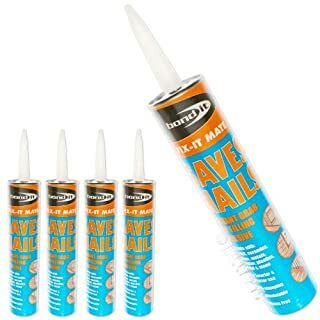 • Can be cup & screwed or stuck into place with adhesive or silicone. 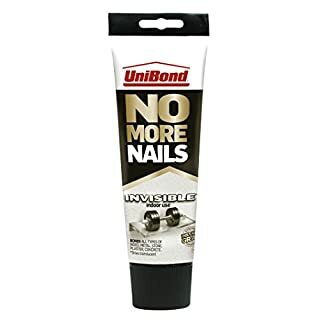 Black PU18, a high strength, adhesive & sealant in construction, automotive, marine & engineering applications! 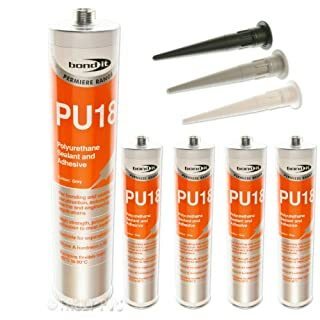 PU18 is a versatile, general purpose, high strength adhesive and sealant with good chemical and abrasion resistance. 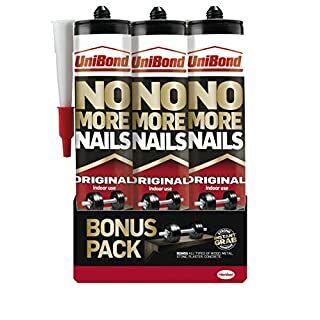 It is ideal in expansion joints and is over paintable with water based paint and most solvent based paints (compatibility test should be conducted). 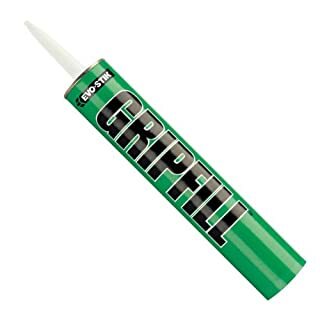 This Adhesive creates a very strong bond between a range of materials and is particularly effective as an adhesive in applications where vibration is likely to occur (e.g. vehicles, boats, planes etc.) due to it's elasticity properties. 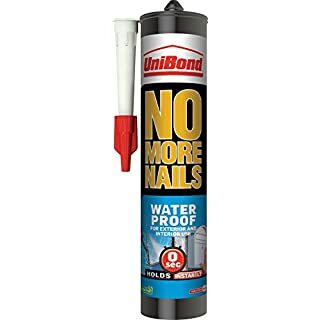 A one-part, moisture curing, polyurethane adhesive and sealant, with a shore A hardness rating of 35, for the construction and transport industries. 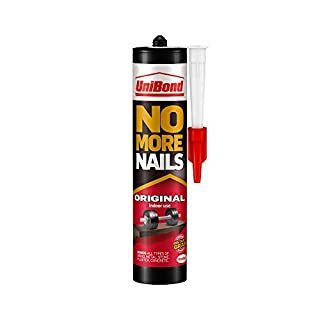 Produces tough, elastic seals and joints with excellent adhesion characteristics which helps to dampen vibration. Also oil resistant making it ideal for the engineering industry. 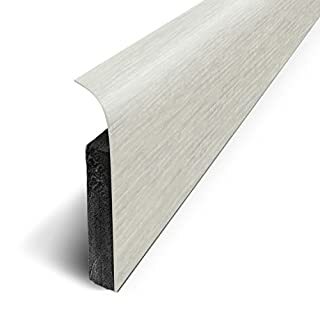 PU18 can be used with many materials * Concrete * Wood * Aluminium * Ceramics * Polyester * Glass * Stone* Brick * GRP* PVC * Rubber Form - Thixotropic Paste Skinning Time @ 23°C, 50% RH - 70 Minutes Thickness polymerised after 24 hours @ 23°C, 50% RH - 3mm Application Temperature - +5°C to +30°C Density - Black: 1.16 - 1.18 On a polymerised joint Shore A Hardness 150 868 - 3 seconds - ca 40 Elongation at break ISO 8339 - ca 600% Modulas @ 100% ISO 8339 - >0.60 N/mmﾲ Elastic Recovery ISO 7389 - >80% Service Temperature Range - -30°C to +80°C Limitations Not suitable for use on aquaria, bitumen or asphalt. Do not apply at temperatures below 5°C or above 35°C. Ideally cartridges should be warmed to room temperature before use. 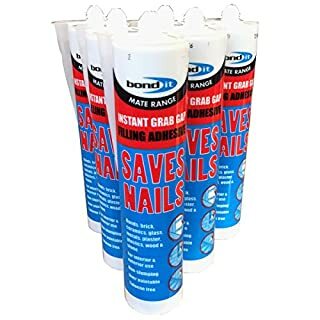 4 x Bond-It Saves nails - Like no more nails - An instant grab, multi-purpose, fast bonding adhesive silicone - suitable for interior or exterior use, gap filling and using on wood, timber, brick, metal or UPVC. BDSN2 EU3 Cartridge 310ml. 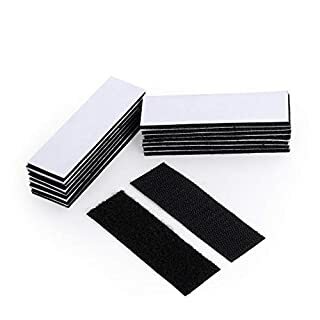 ❤Welcome to BRAVESHINE❤ 16PCS Sticky Pads BRAVESHINE Non-slip Tapes Package: 16 pcs, Size:30x100mm. Description: Easy and convenient to use. 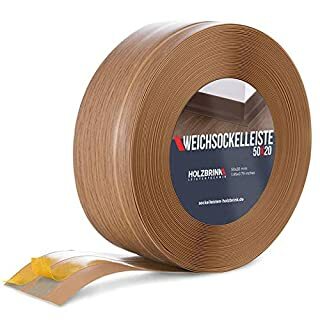 Great for daily life Multi-function: The fastener tape is good for home, office, school and workshop use; Should be applied on smooth surfaces, such as walls, plastics, glasses, etc. 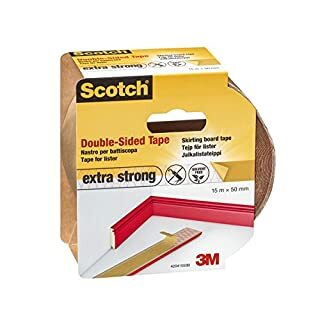 Good to use in holding some small house tools and decorations, keeping your carpet in place, keep your office and home tidy and help with storage. 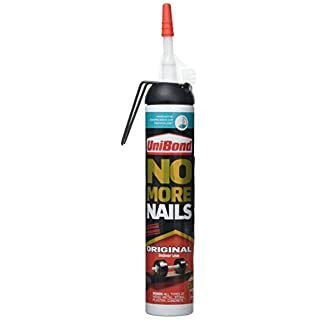 Notice: In order to guarantee the glue viscosity of the product, please use this product on smooth and clean surface, such as smooth walls and floor, plastics, glasses, metals, etc. 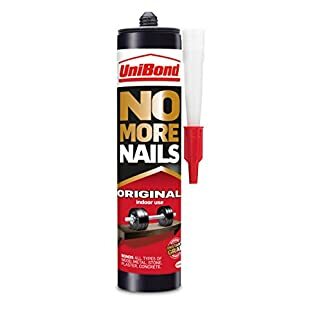 For best results please leave the Bond/ Glue to set for 24 Hours before using.